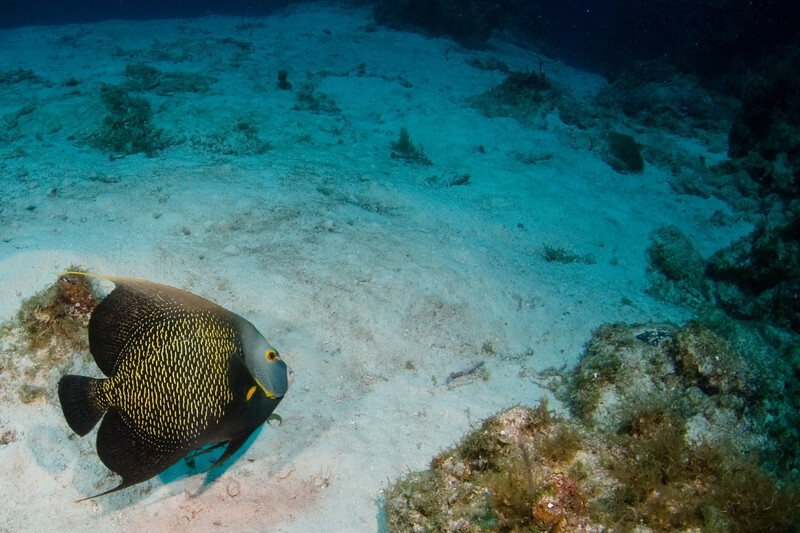 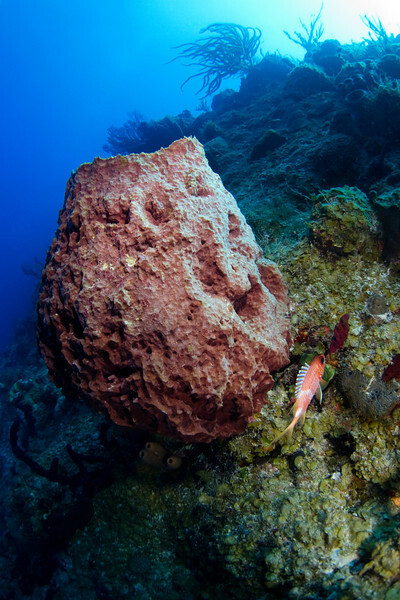 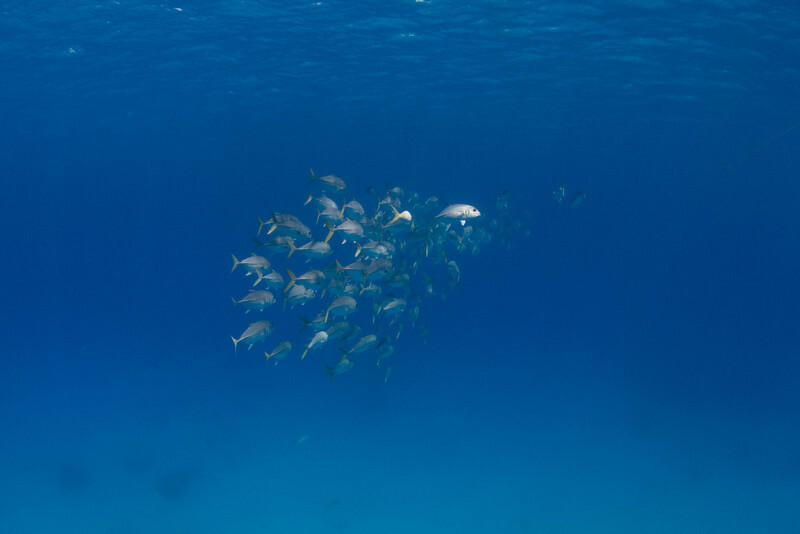 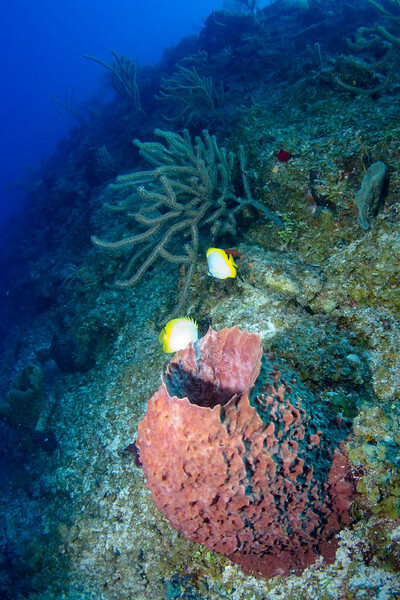 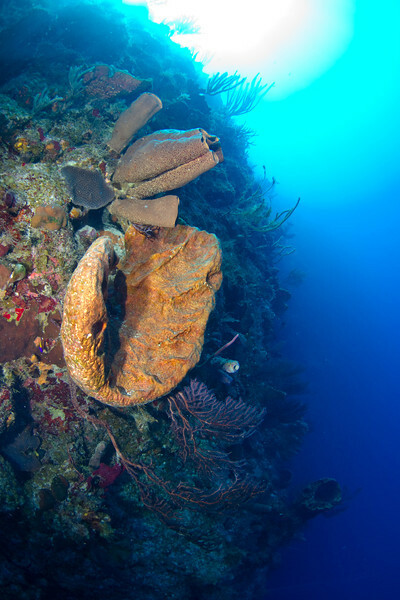 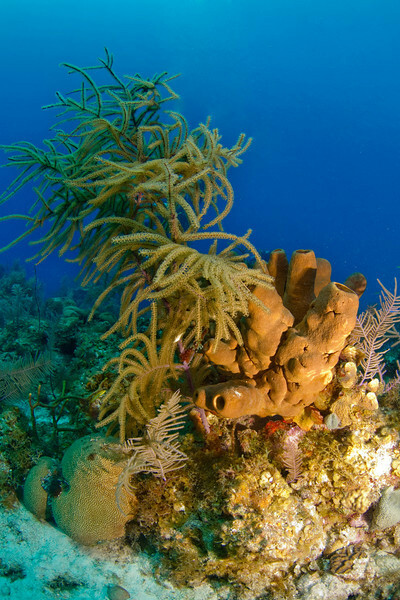 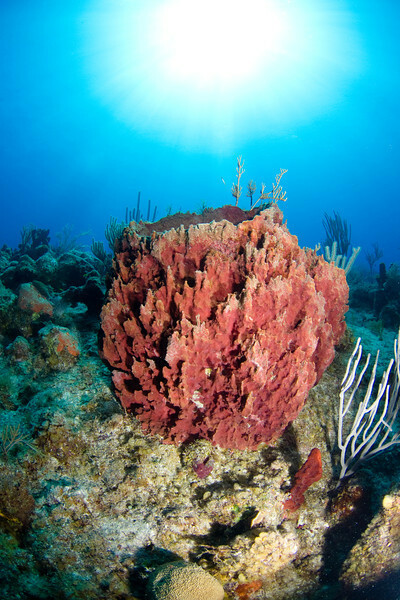 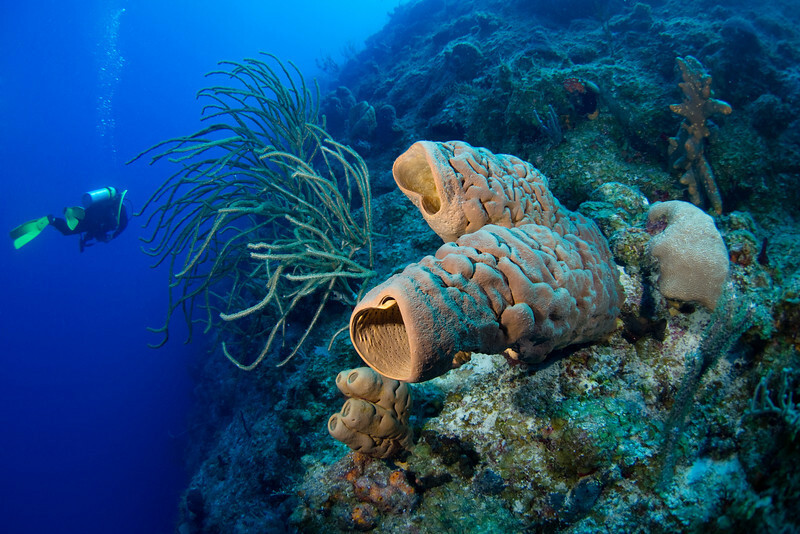 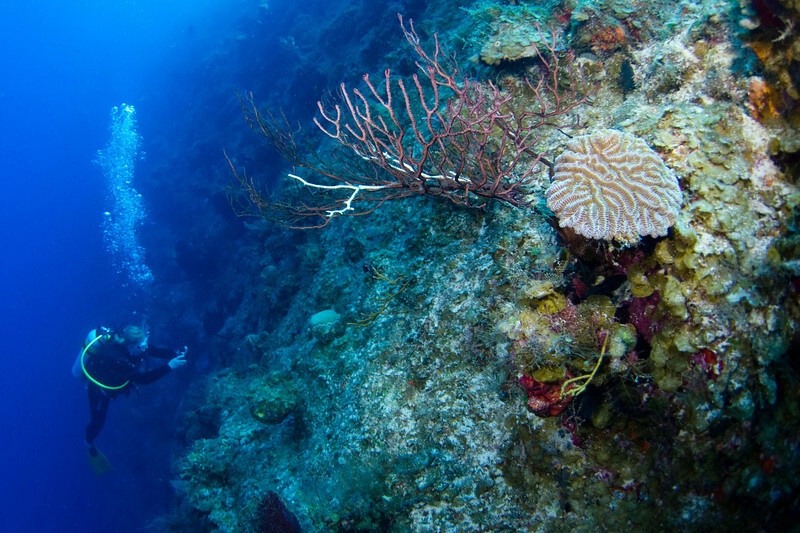 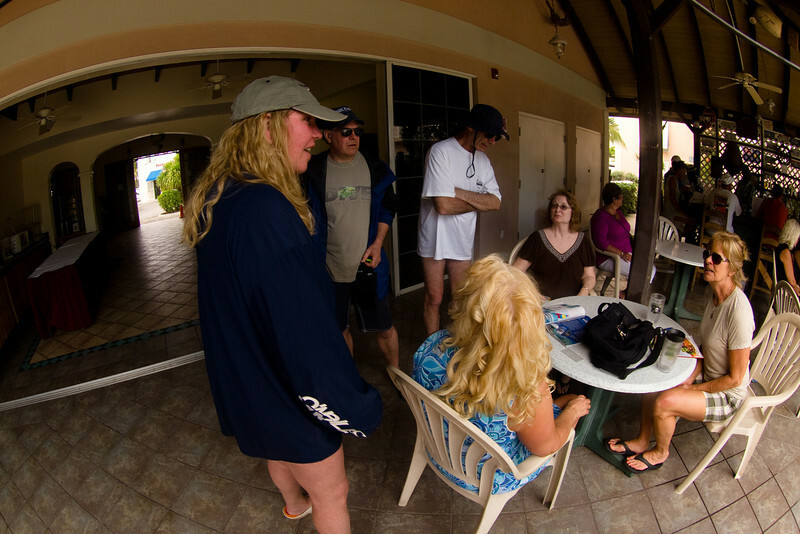 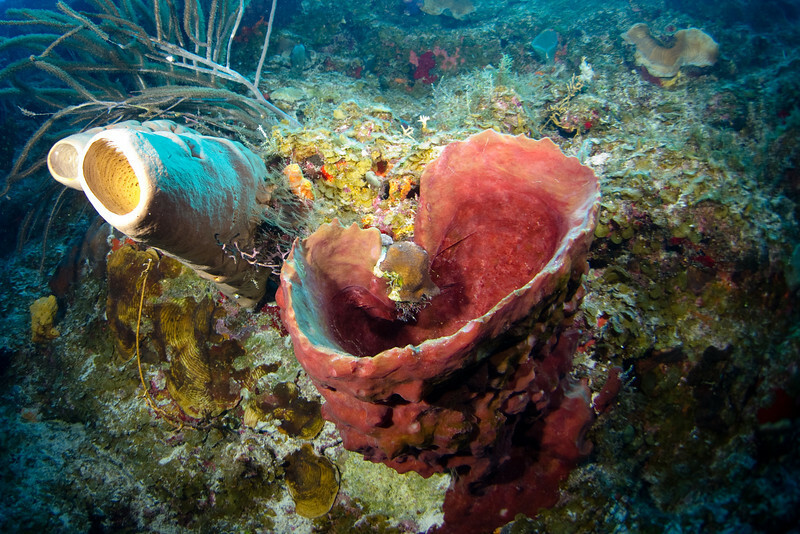 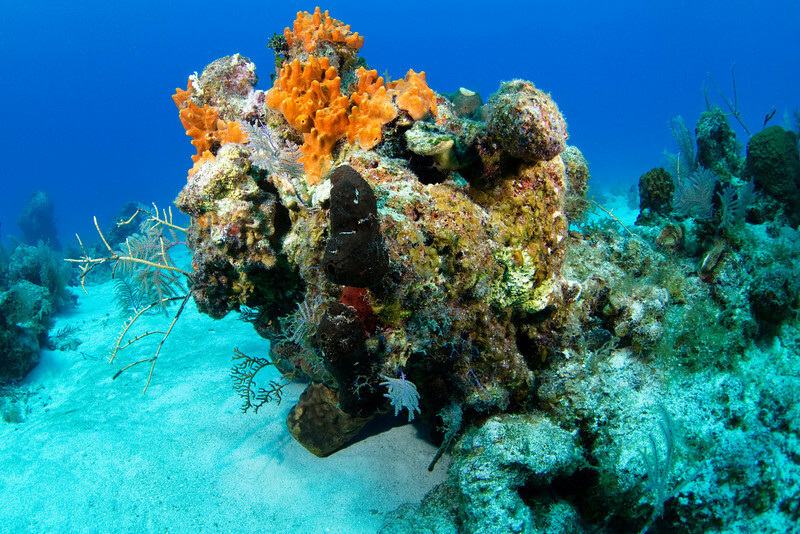 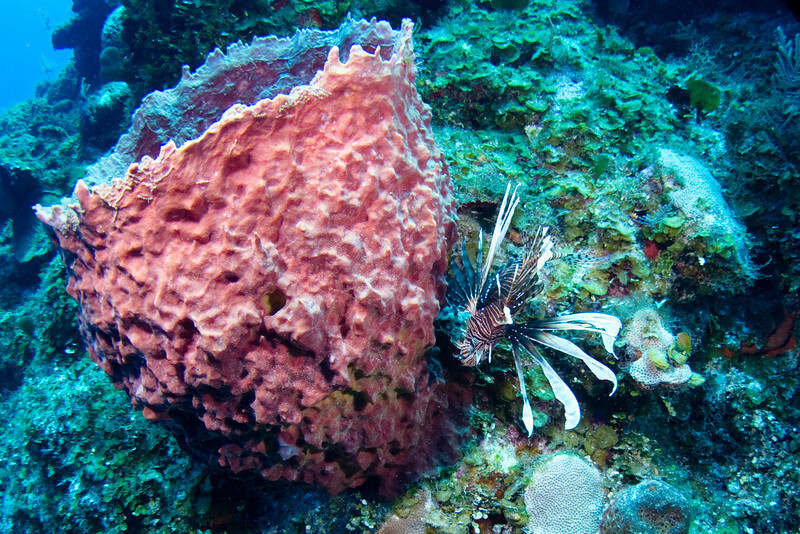 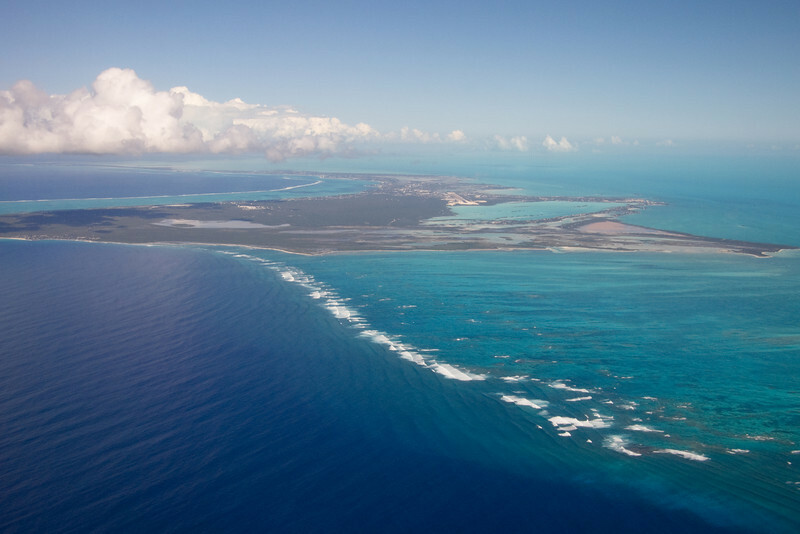 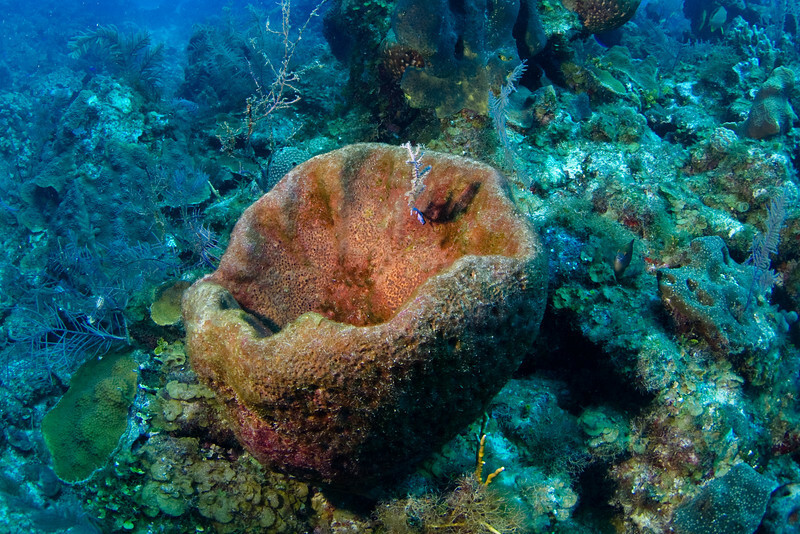 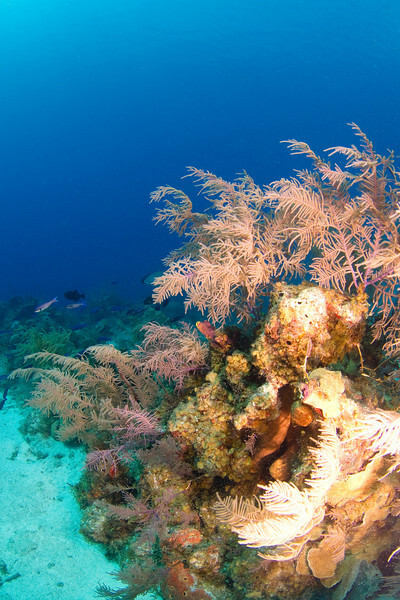 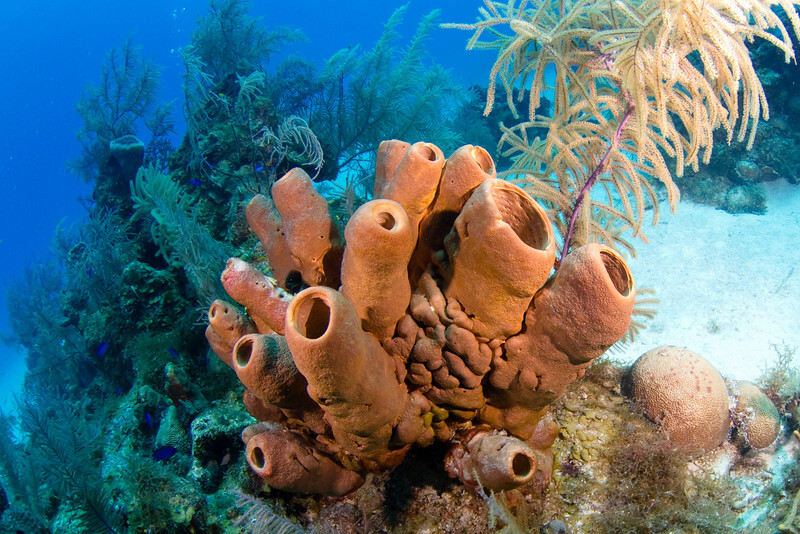 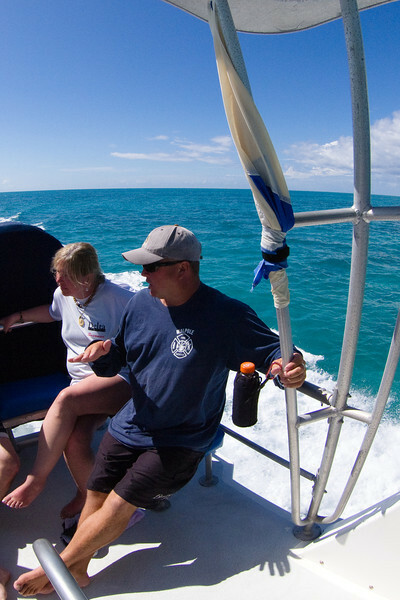 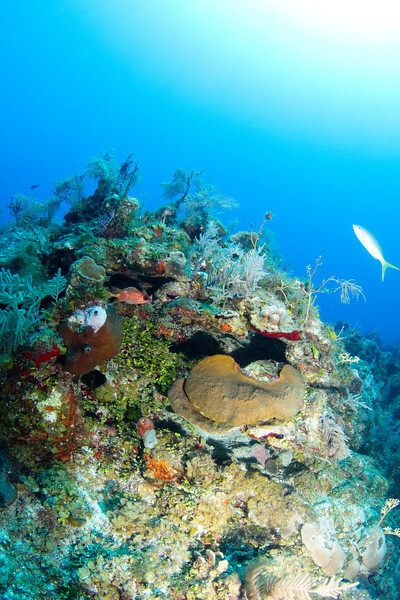 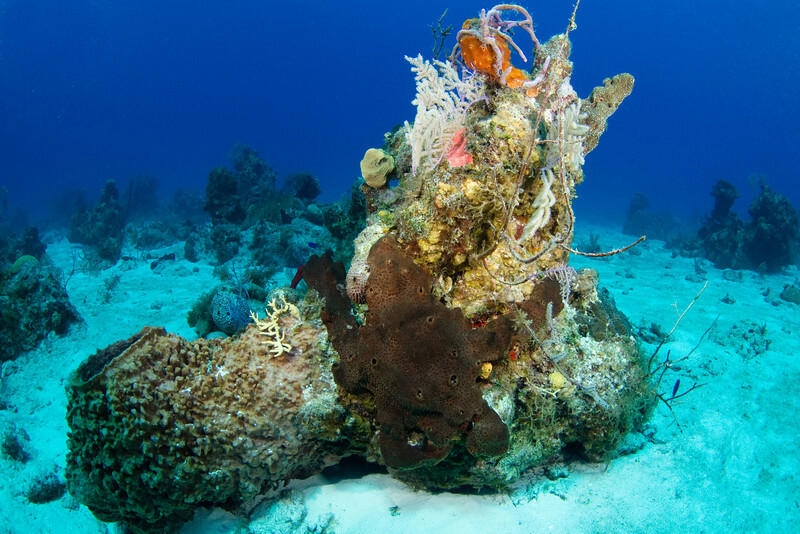 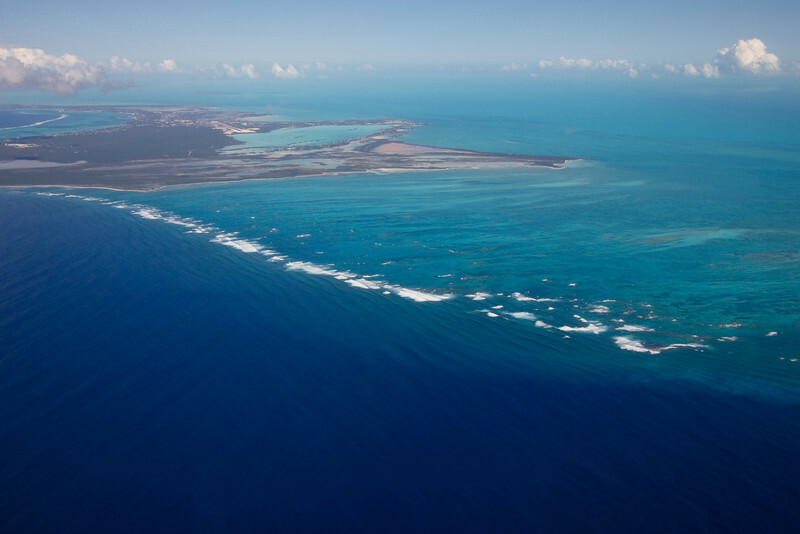 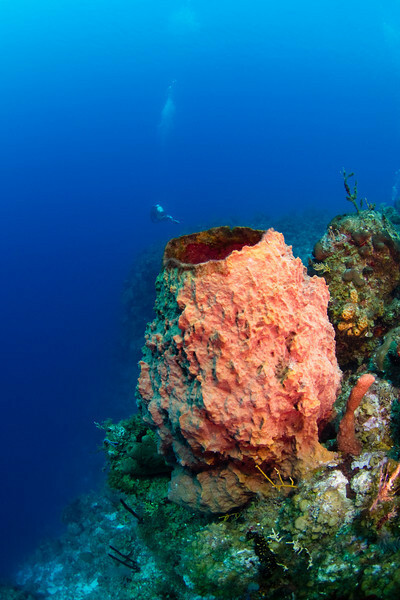 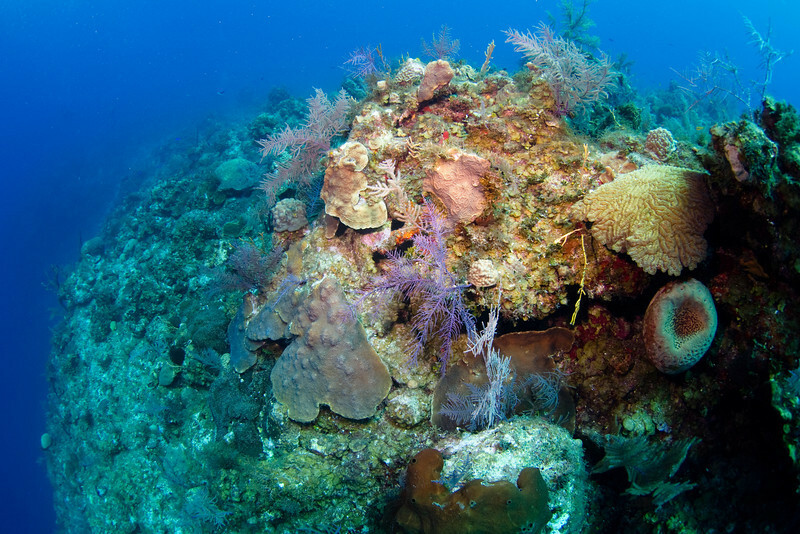 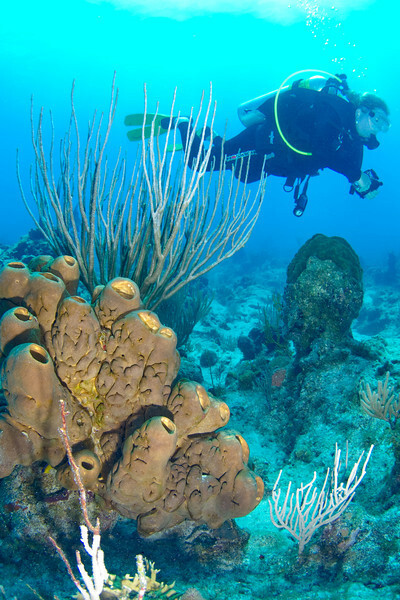 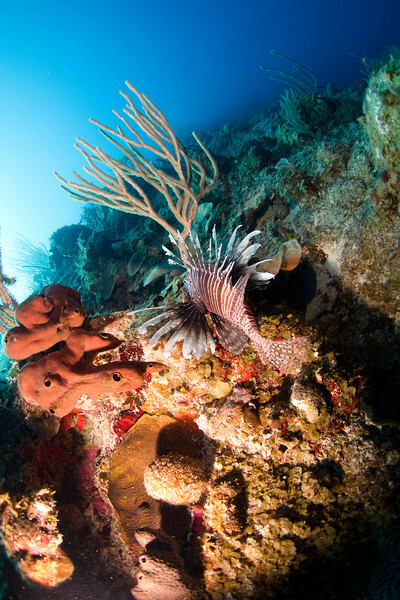 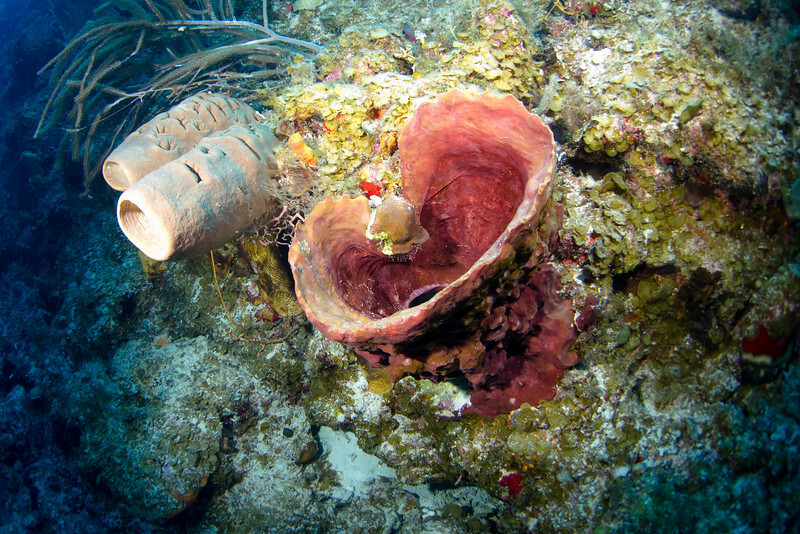 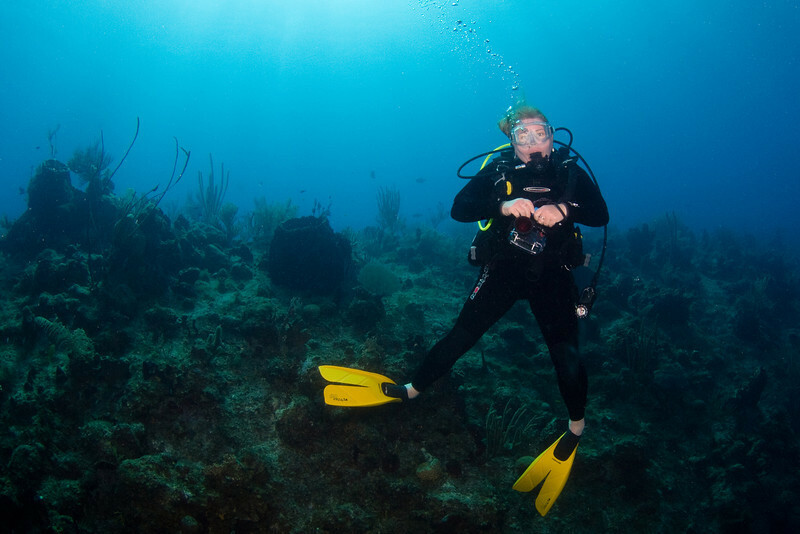 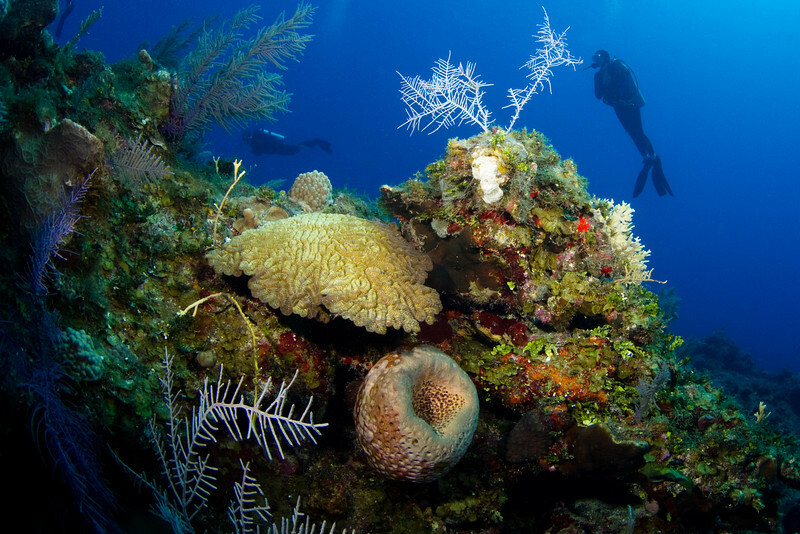 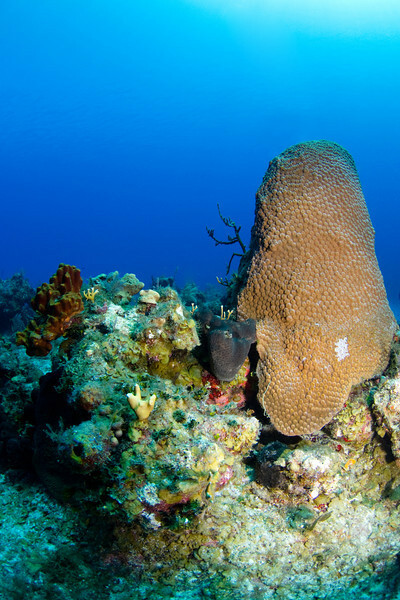 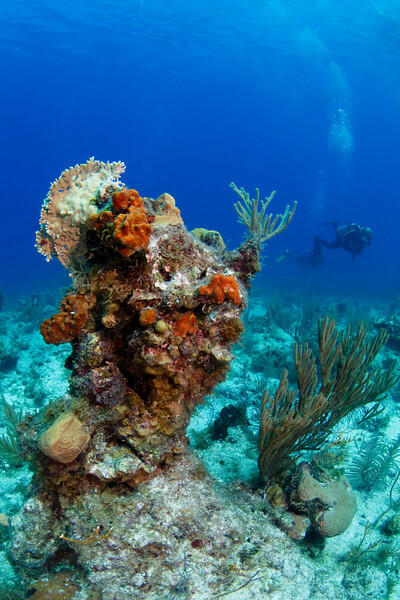 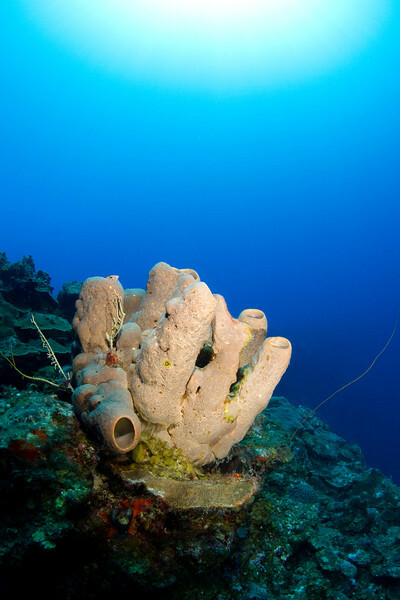 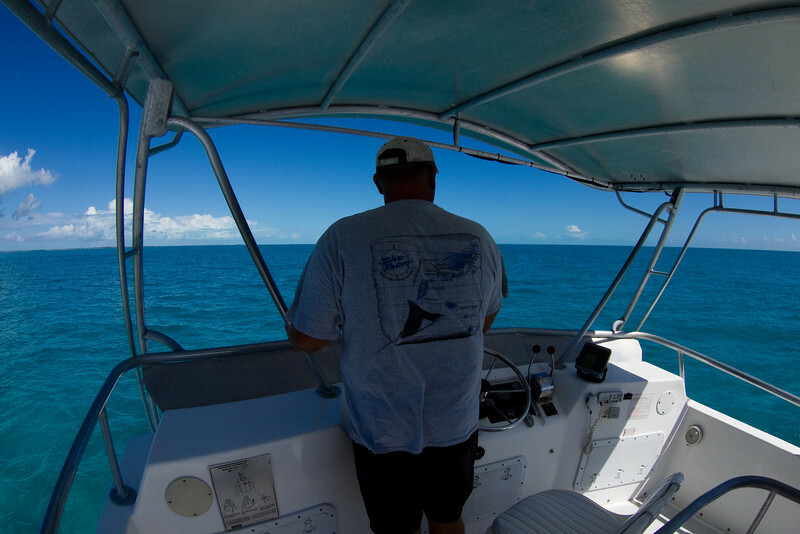 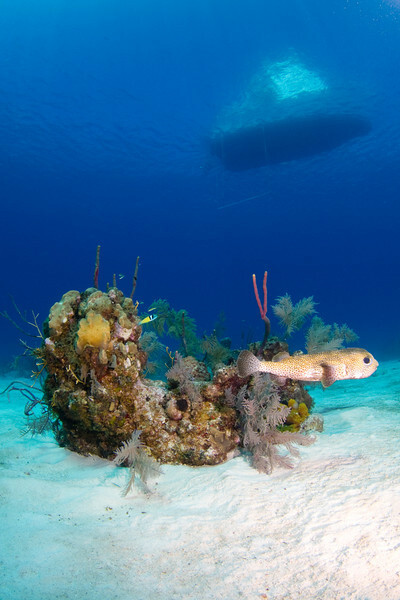 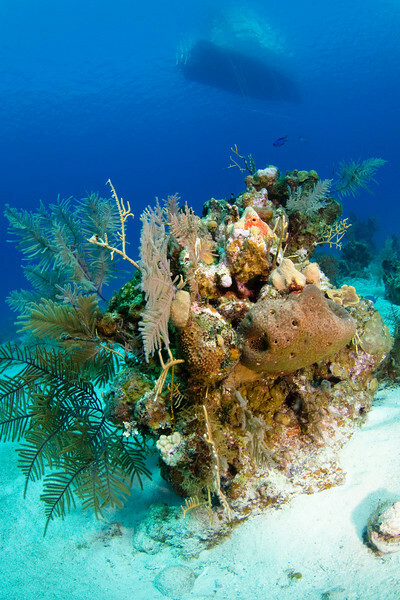 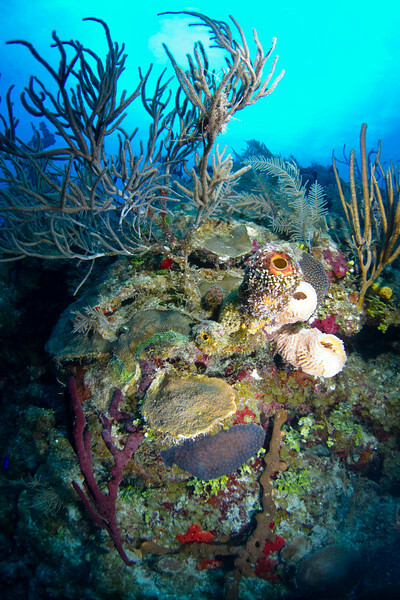 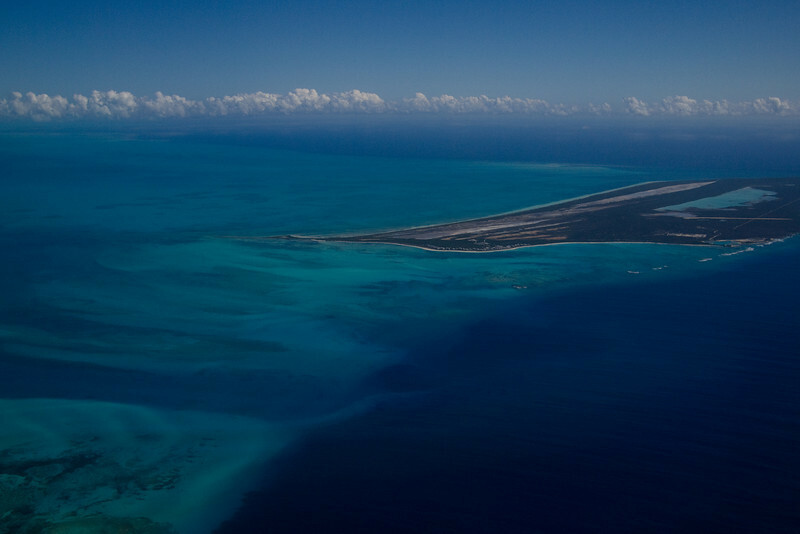 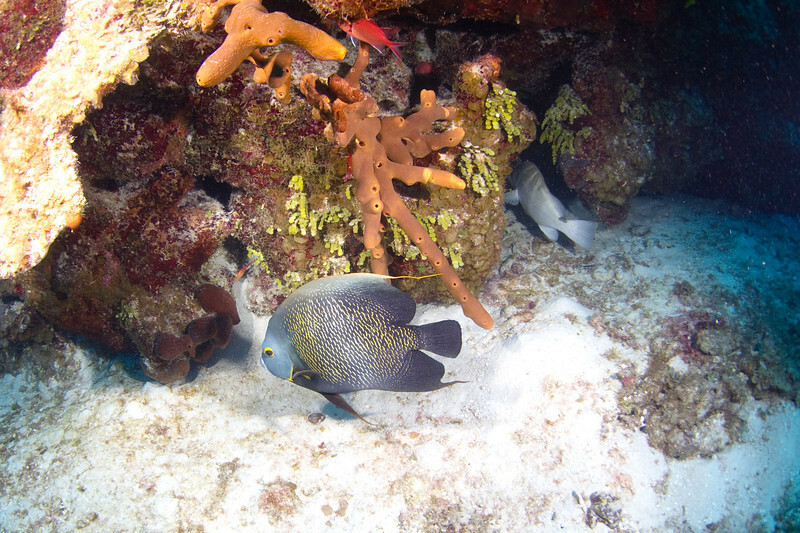 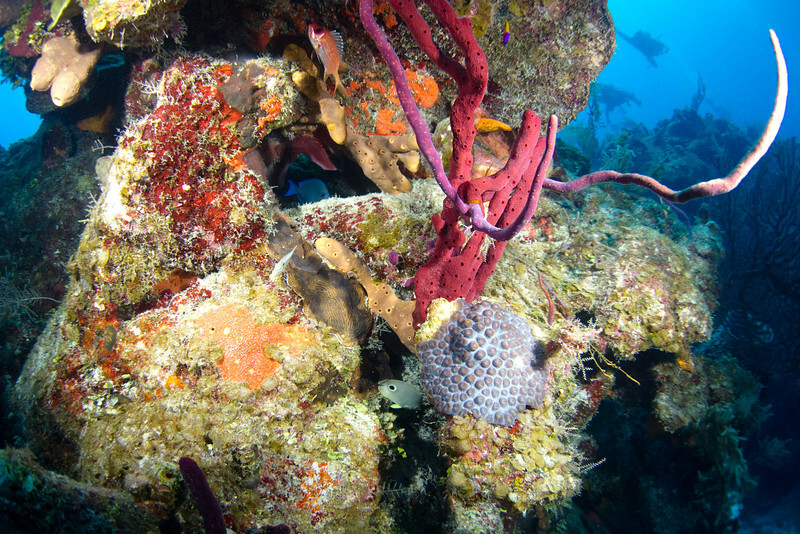 A dive trip down to Turks & Caicos Islands in March of 2011. 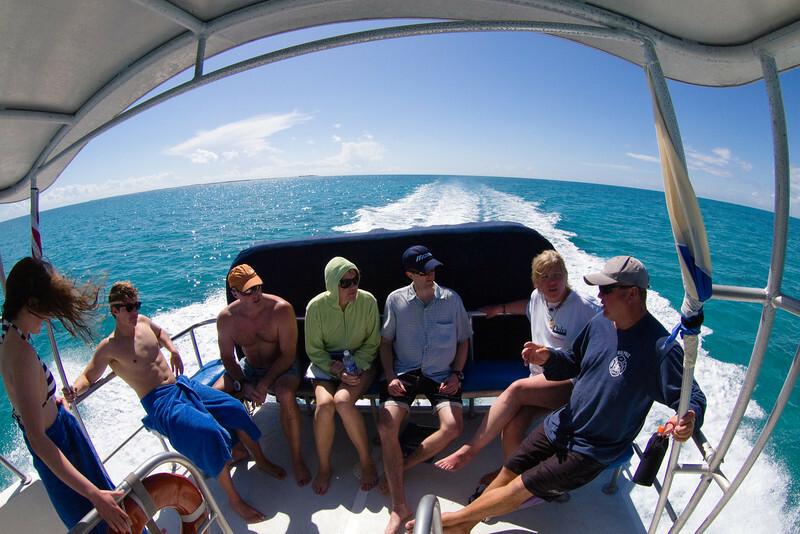 Good friends good times & great diving. 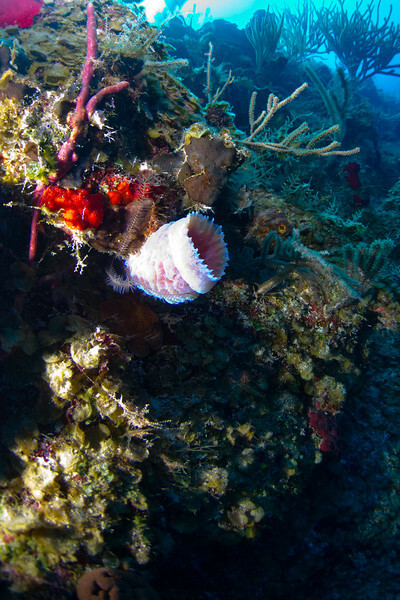 Sully at the Gully. 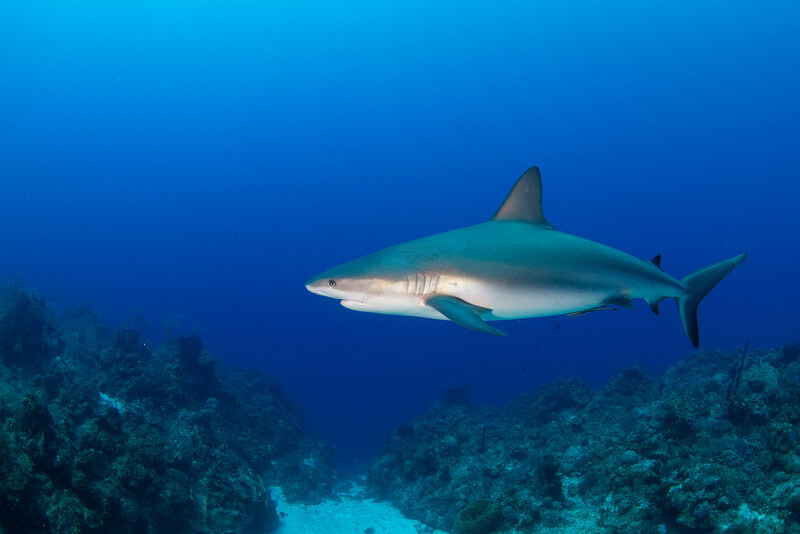 A Caribbean Reef Shark "affectionately known as Sully" hangs out at a dive site known as The Gully. 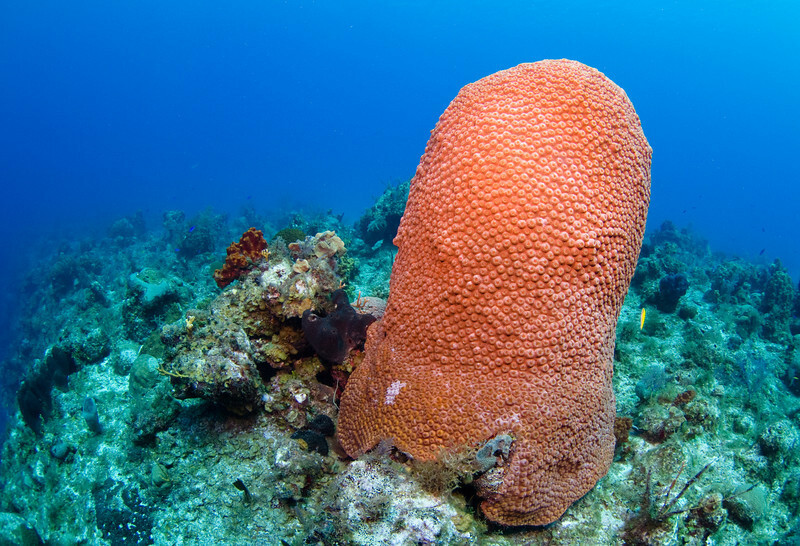 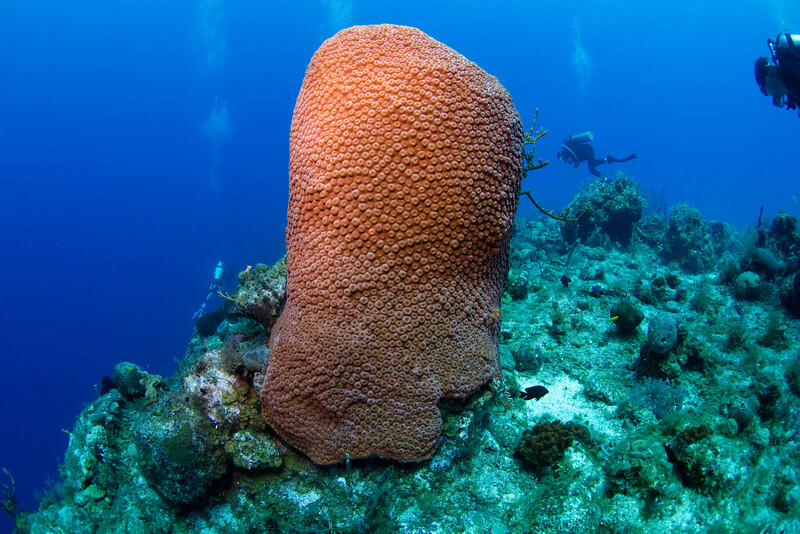 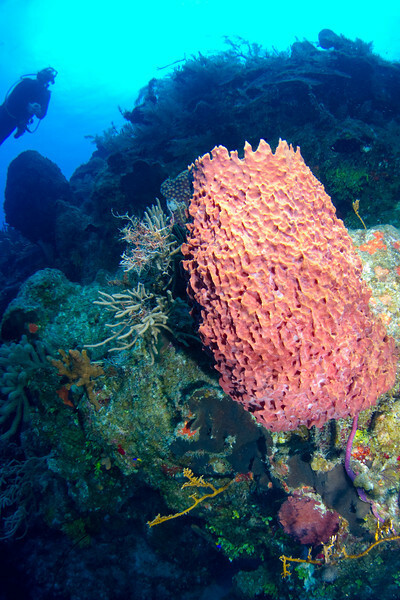 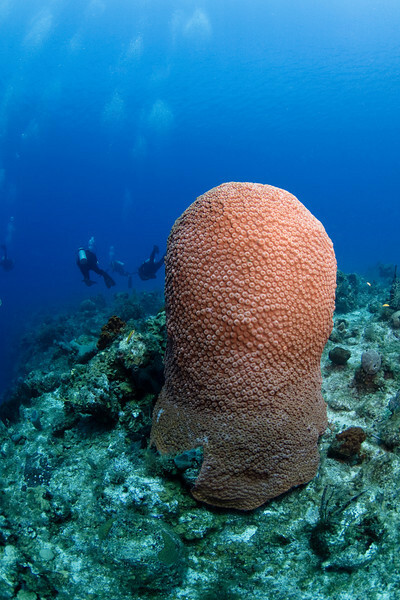 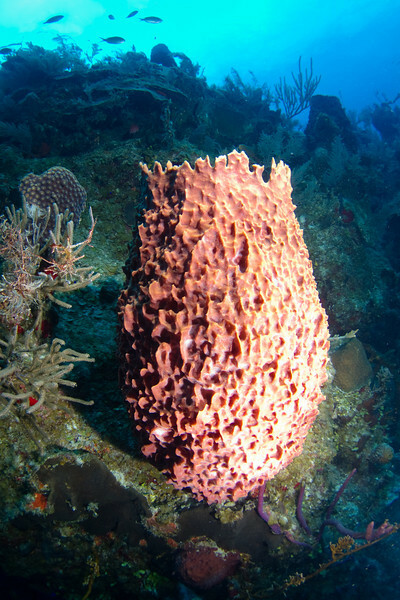 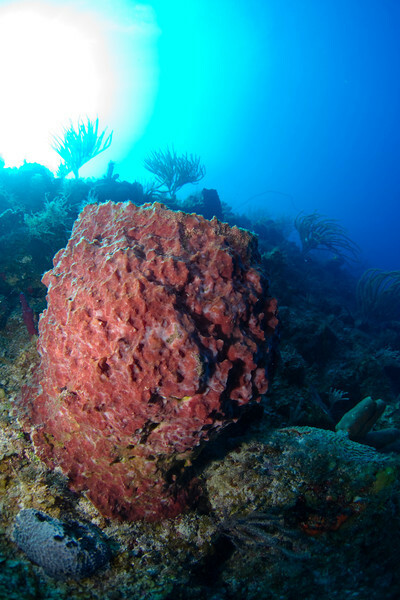 Tube Sponge on a small coral head. 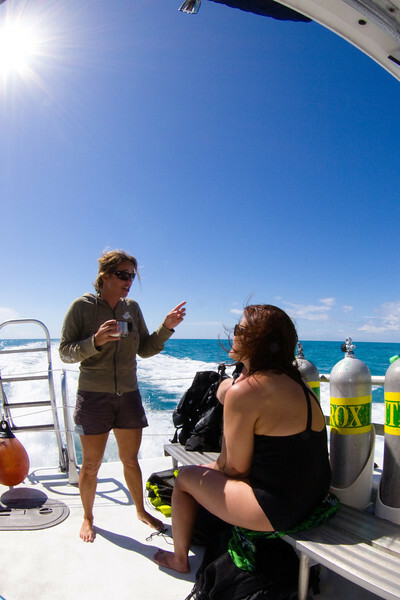 Selma debriefing Lucy after a training dive.